Precision Focus deliver high resolution, high detail roof inspection services at a fraction of what it costs to safely climb and inspect a multi-storey structure. Pricing starts at only $300 with fast turn around, email us for a quote or call us on 0400 357 035. 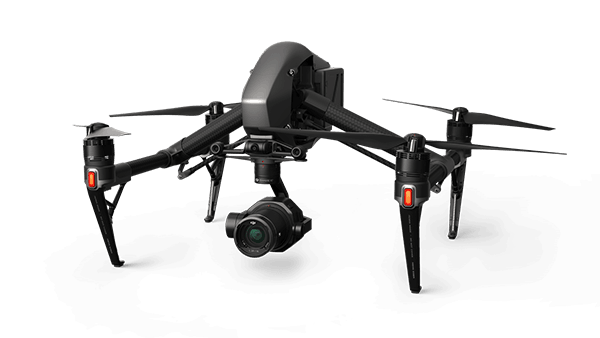 We use large professional drones with high resolution cameras and zoom lenses so we can safely fly at a distance while capturing detailed images of your roof structure. We deliver a complete inspection package that has an overall indexed view of the roof and logically arranged close up images of every section of the roof. This allows you to easily see where each image fits in the complete picture. 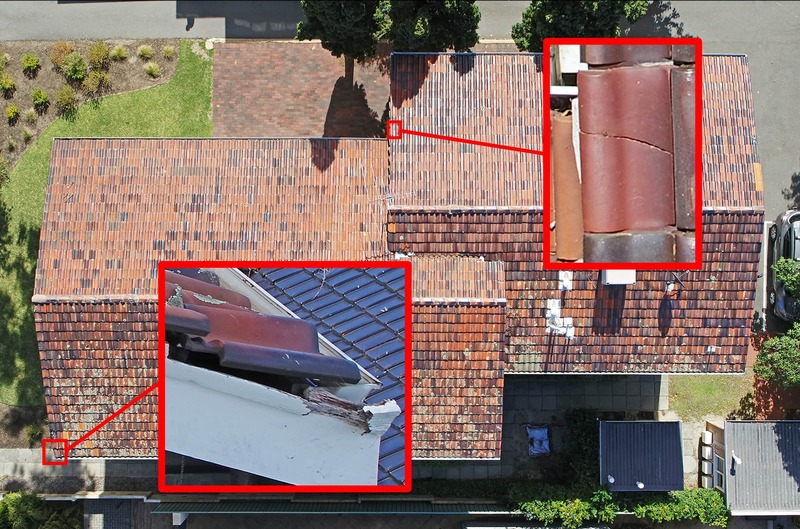 Every image is high resolution enabling you to zoom in and inspect each section of roof, seeing minute details such as cracks, screws, nails and even cob webs! We also capture angled shots looking into the edges of the roof for total coverage. All images are delivered in a convenient folder structure so inspectors can easily crop and paste images into reports as required.